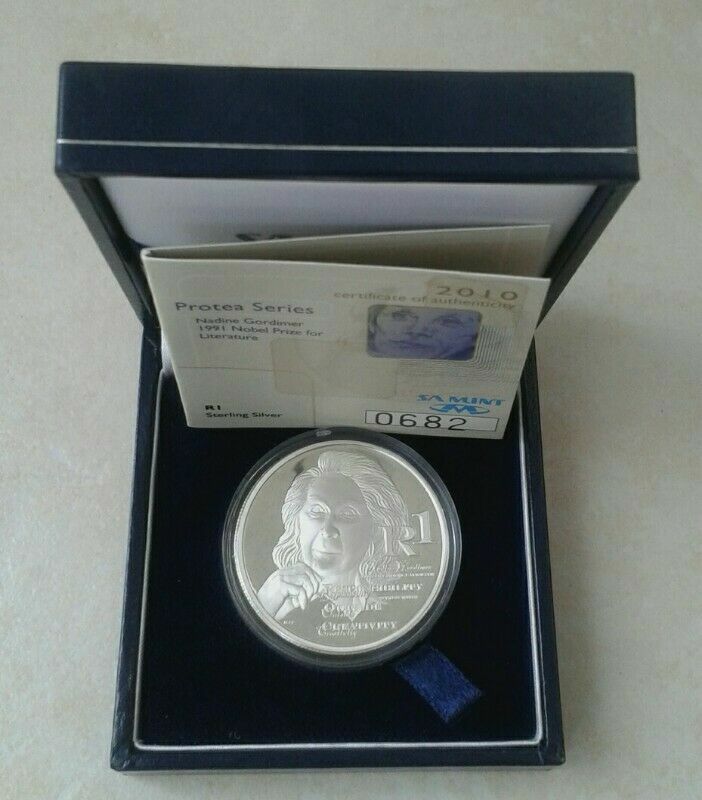 Hi, I’m interested in Rare 2010 Nadine Gordimer pf silver R1 with c.o.a (mintage: 3000). Please contact me. Thanks! I DON~T BUY AT ALL. All Old R5 Wildebeest Silver Coins. I DON`T BUY AT ALL. R 10 000 per coin. Don't come with scams or stupid what's up message. Very old coins in good conditions. 4 half cents South Africa dates.1961.1962.1963.1964. One two pence date 1986. One new. Two pence date 1941.very very rare. One cent in god we trust liberty u.s.a date 1996. Twenty pence Elizabeth II date 1994. One diez preset as date 1983. I don't buy old coins. This can be used for many things like cigars, your coin collection, keys at the front door and many more. Restored, clean, lovely dovetails and in a beautiful condition. Unfortunately key is missing.